Achieve your health targets with a comprehensive analysis of your body composition. uGrace Smart uses advanced bioelectrical impedance analysis (BIA) technology for the most accurate measurements. 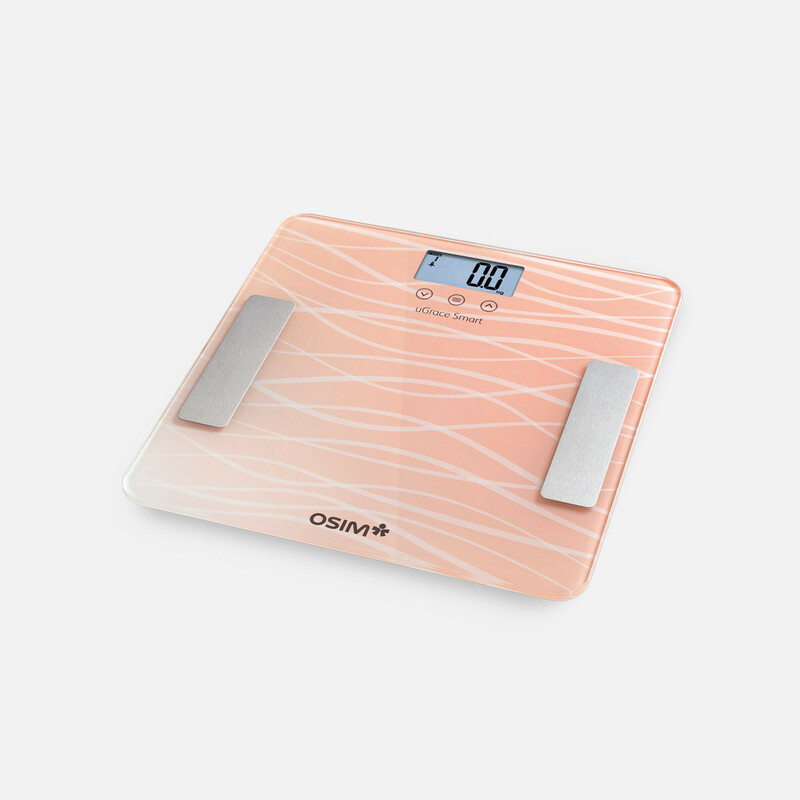 Accurately measure your weight in kilograms or pounds. Take note of your bone density to prevent weakening of bones. Essential to evaluate health and weight management. The universal standard to check if you are in a healthy weight range for your height. Ensure adequate hydration level for your body. Know the minimum amount of calories your body needs to function at rest. A higher muscle mass increases metabolism. Understand the total amount of calories your body needs for daily activities. A comprehensive analysis of your body composition in a single tap. 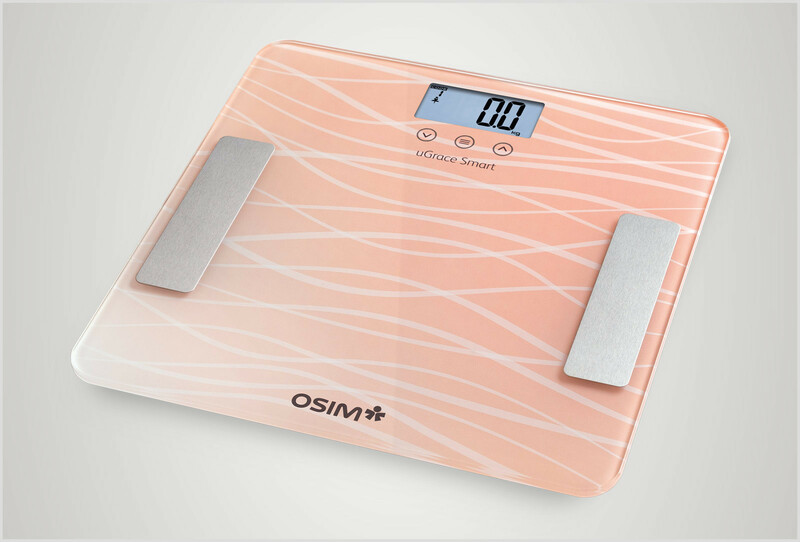 Simply sync uGrace Smart with the OSIM Check & Measure App and you can monitor your health anytime, anywhere. Monitor your health anytime, anywhere. Results are referenced against the widely recognized World Health Organization BMI classification. Monitor your health progress with charts and graphs of your body composition. Set your ideal weight, work towards your goal and stay motivated with the before-and-after photo feature. Unlimited mobile pairings allows uGrace Smart to be shared with family and friends while personal data is kept confidential. Share your progress with your loved ones or your doctor for medical advice.